It mended with Tiso (Tissot) traveler alarm. 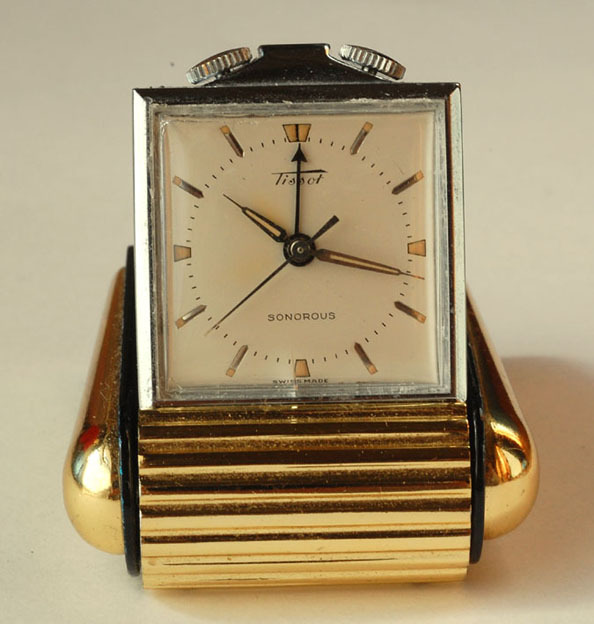 It had been called Tissot in old times. When carrying, it is possible to fold and it becomes small. 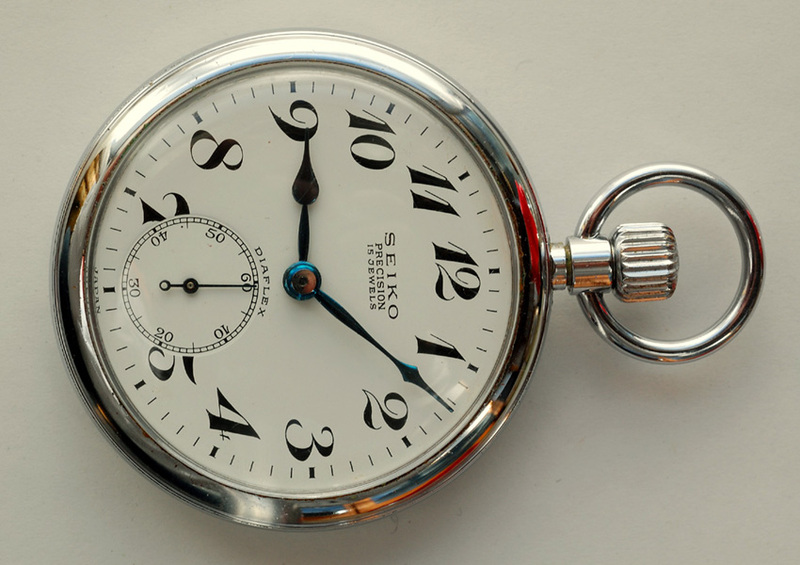 Movement is 17 Jewejs in the size of the wristwatch for the gentleman. There were rust and a bristletail in movement before as entering of water. 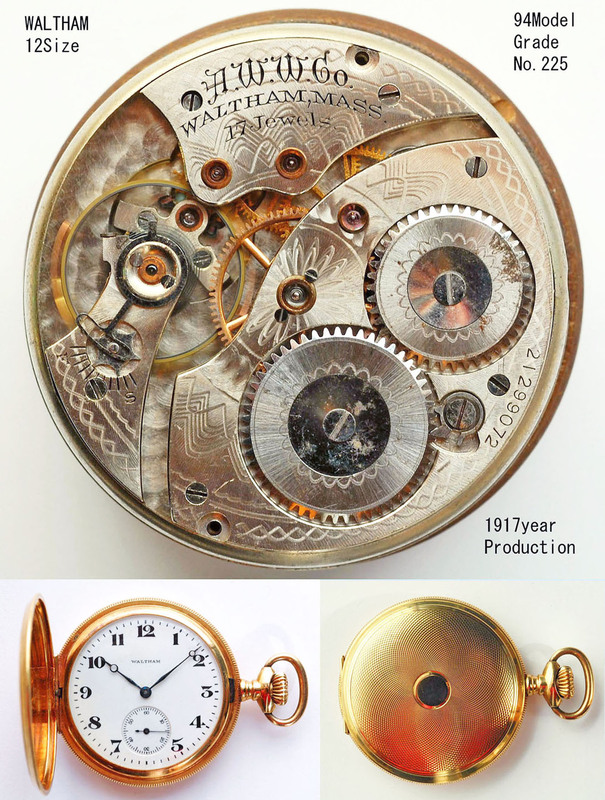 Waltham (WALHAM) 12Size 17Jewel 1917manufacturing, 1894 model. Serial # 21299072 Colonial Series has been repaired. Hunter Case 18K innocence in the case is an expensive watch. Overhaul and springs (Main Spring) change . 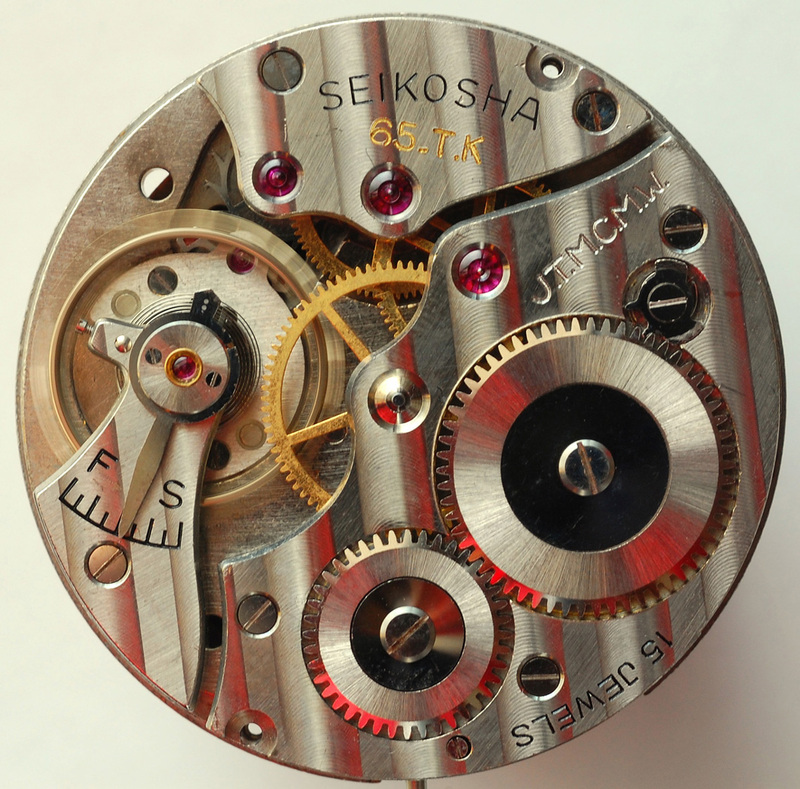 Grand Seiko (GS) VFA 6185B machine number 007445 25Jewels Six Positions has been repaired. For those who request the same from us has two GS. 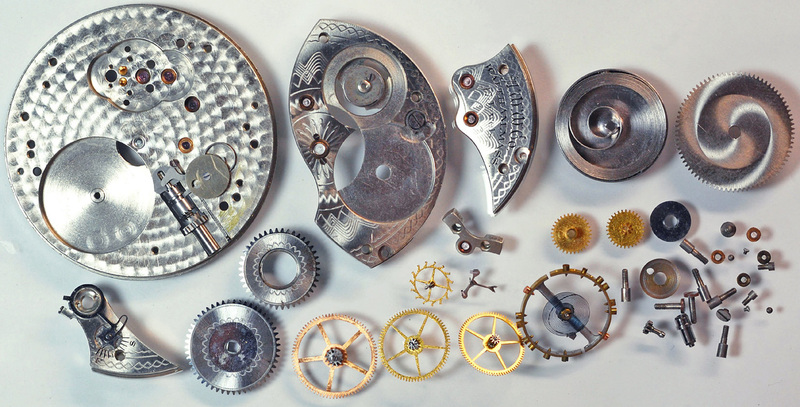 At first, to break with the movement Cal.6185BSerial 007445 25Jewels had a little discoloration, so one more case of the VFA Cal.6185B Serial 007250 Case of No.6185-8020 00273 - the picture of movement and the casing I'll put. 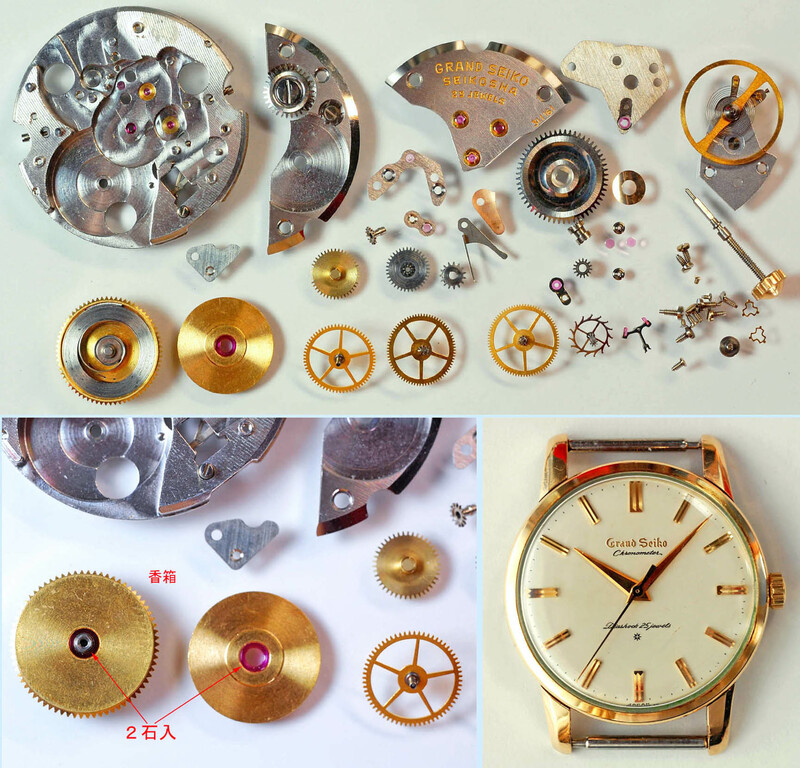 Serial 007445 was repaired in the past to better hairspring are deformed took time to fix. Grand Seiko (GS) VFA 6185B Serial number 007445 25Jewels Six Positions has been repaired. For those who request the same from us has two GS. 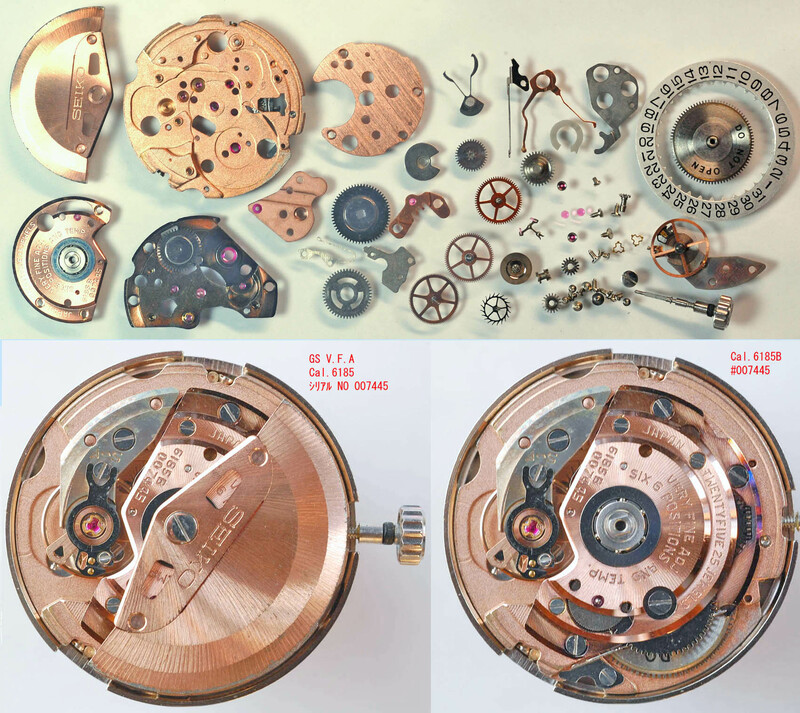 At first, to break with the movement Cal.6185BSerial 007445 25Jewels had a little discoloration, so one more case of the VFA Cal.6185B Serial 007250 Case of No.6185-8020 00273 - the picture of movement and the casing I'll put. 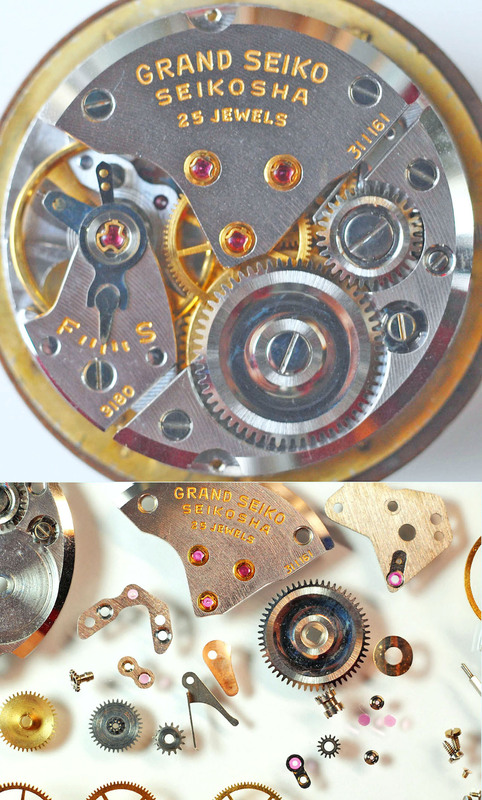 Serial 007445 was repaired in the past to better Hairspring are deformed took time to fix.